Berlin is known for sightseeing, museums, historic sites, nightlife, and parks. 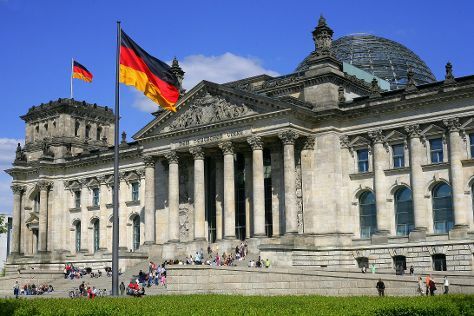 Your plan includes some of its best attractions: ponder the world of politics at Reichstag Building, don't miss a visit to Brandenburg Gate, explore the historical opulence of Charlottenburg Palace, and admire nature's wide array of creatures at Zoo Berlin. For ratings, maps, where to stay, and more tourist information, go to the Berlin tour planner. If you are flying in from India, the closest major airports are Berlin-Tegel International Airport and Berlin-Schönefeld International Airport. In July, plan for daily highs up to 28°C, and evening lows to 17°C. Wrap up your sightseeing on the 21st (Fri) to allow time to travel back home.